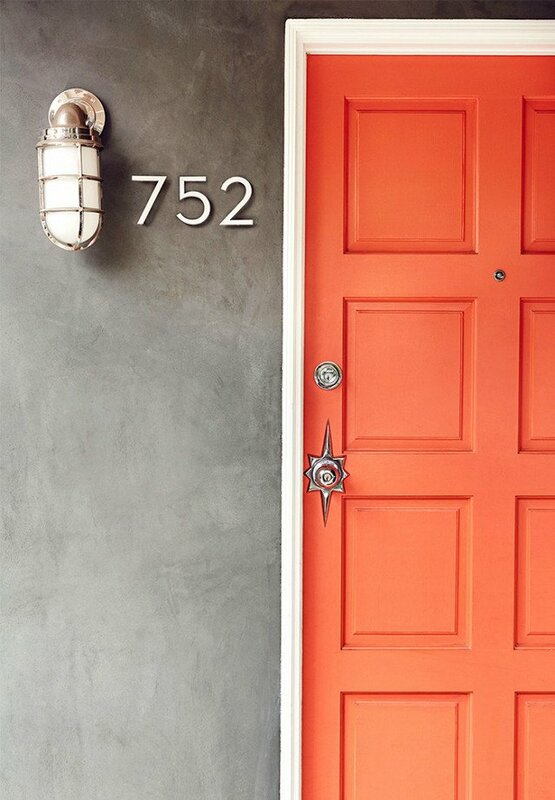 This front door should be all the proof you need to decide that when it comes to doors, orange is the new black. It might be brunch feelings talking, but the bright hue reminds me of a perfect blood-orange mimosa. Needless to say, I've personally got a little orange crush on this one.